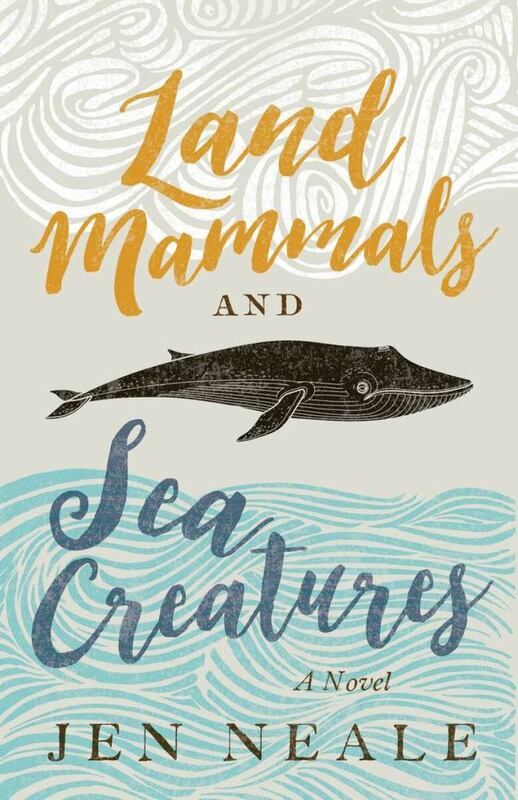 Land Mammals and Sea Creatures is a novel. From Land Mammals and Sea Creatures by Jen Neale ©2018. Published by ECW Press.